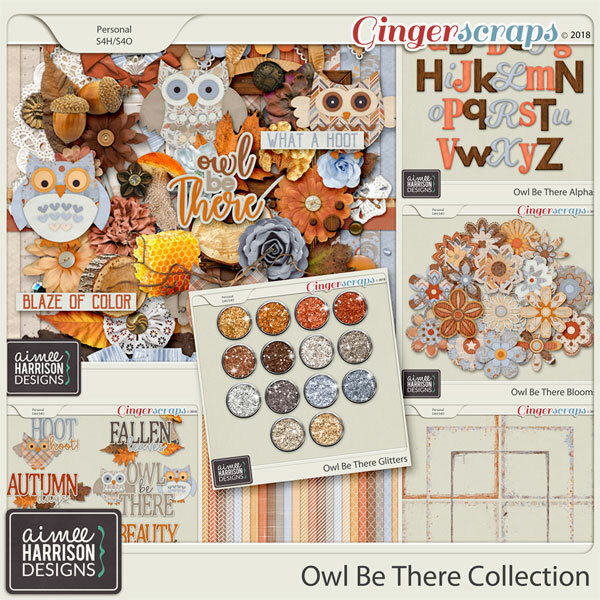 Owl Be There is on Sale for 50% Off! 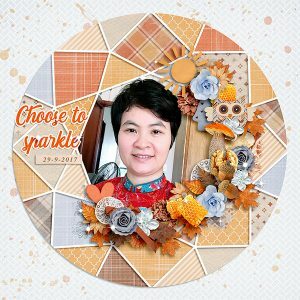 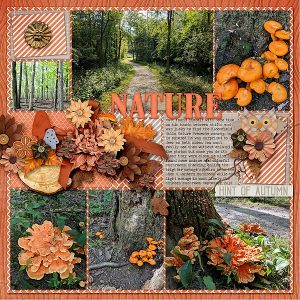 I hope you enjoy this Border Cluster! 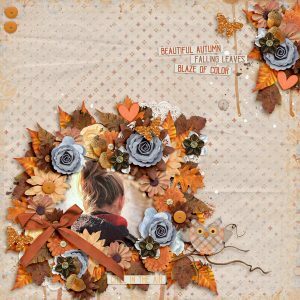 Tagged autumn, brown, fall, gold, orange, tan. 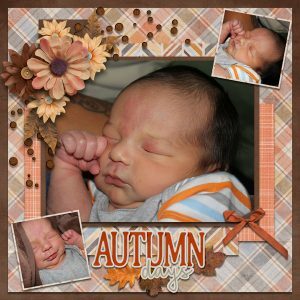 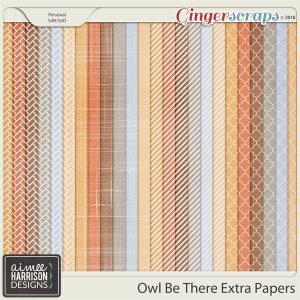 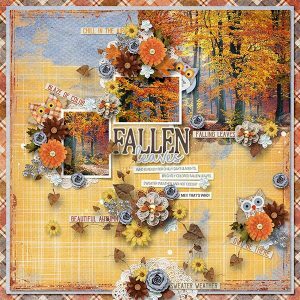 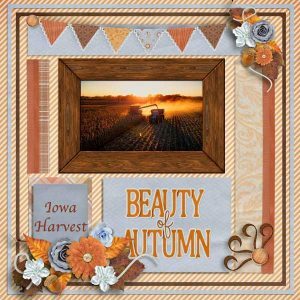 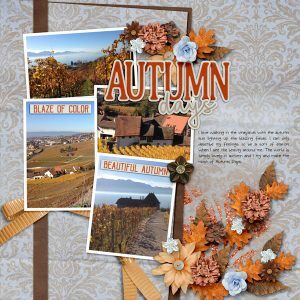 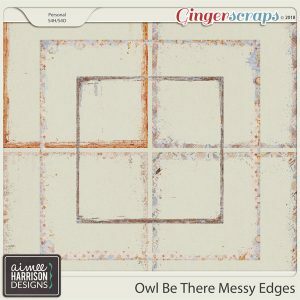 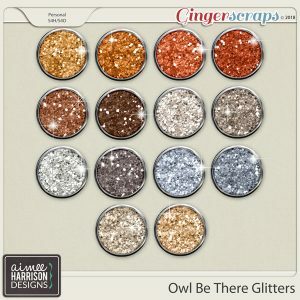 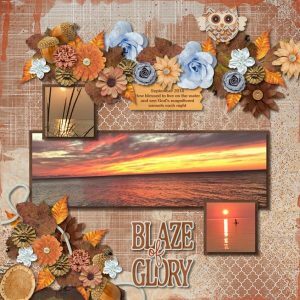 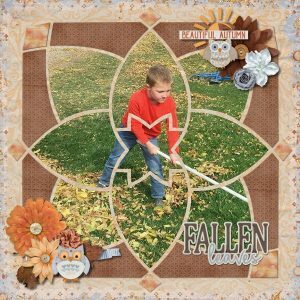 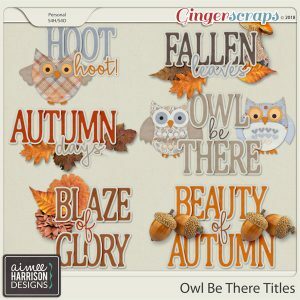 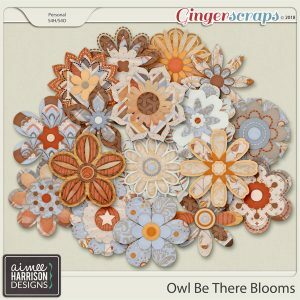 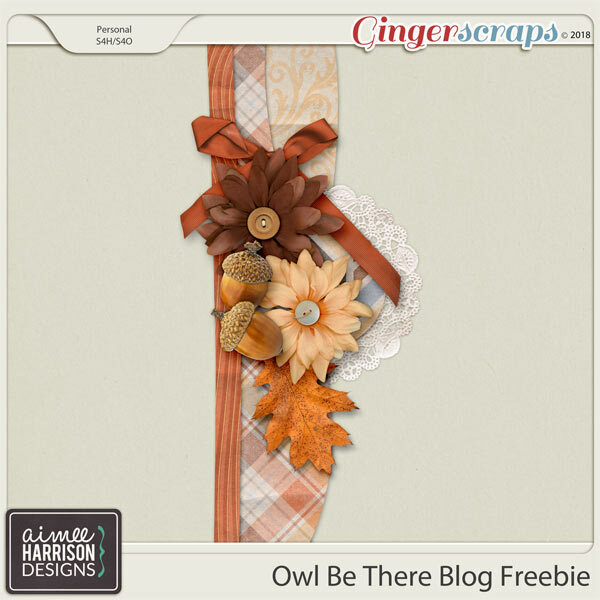 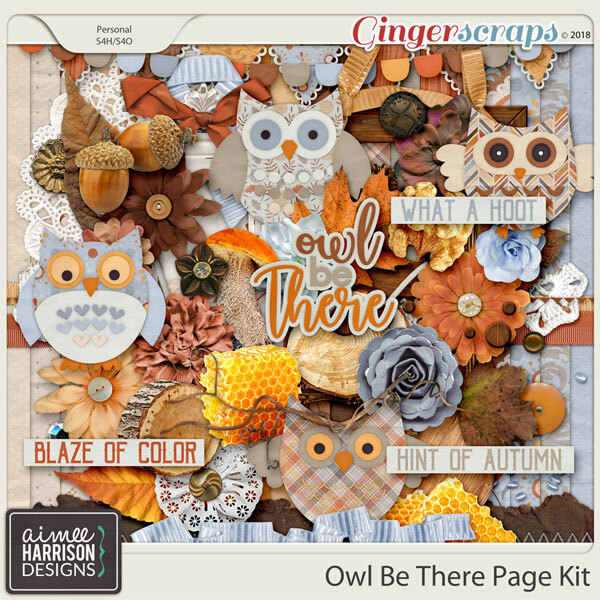 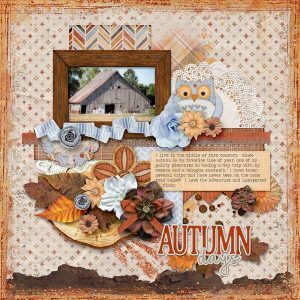 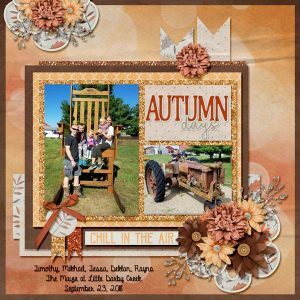 « Planner Freebies from Kathy’s Scraps!